COMRADES! 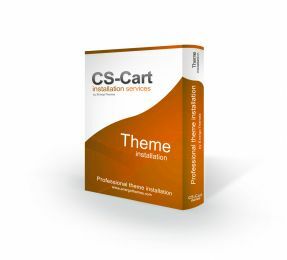 OUR THEMES WILL INCREASE THE EFFICIENCY AND QUALITY OF YOUR STORES! * We are very dedicated to what we do, and more importantly, we like to do things right. * Our clients are the most important asset that we have. 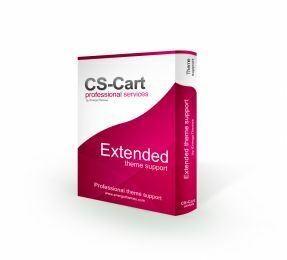 * You'll get an impeccable support and answer to any of your questions in 24 business hours. 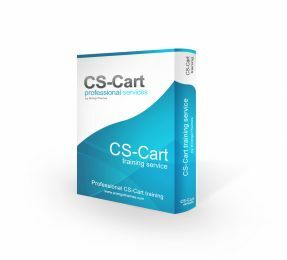 * We have the necessary expertise in working with CS-Cart. * YOUR success is OUR success. You are very important to us, and we'd love to keep you updated with the latest news, products, services, as well as discount campaigns. As we do not have too many discount periods per year, you may not want to miss them. All you need to do for this is to simply type your email address in the field below and subscribe to our newsletter so we may keep you updated. When you sign up for a specific newsletter, we (EnergoThemes) add your email address to a corresponding mailing list. 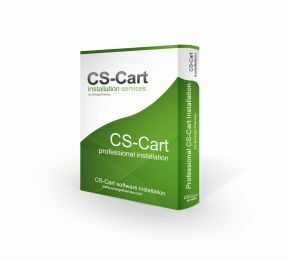 While it is there, we know that we can contact you by email regarding that topic. Send an email to office[at]energothemes.com. If you decide that you no longer want to use our store and would like to have your personal data removed from our database (or if you’d like to get all the personal data associated with your account that we have), please send an email to office[at]energothemes.com.